Thank you for contacting to us! If your inquiry is urgent, please call our main office at the number listed above. Otherwise, we will respond to your email as soon as possible. 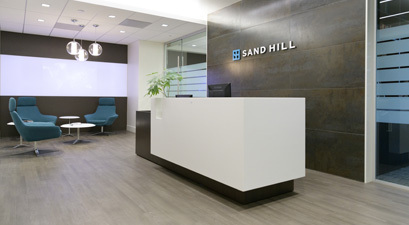 Interested in Working at Sand Hill? If you would like to submit a resume, please email info@sandhillglobaladvisors.com.